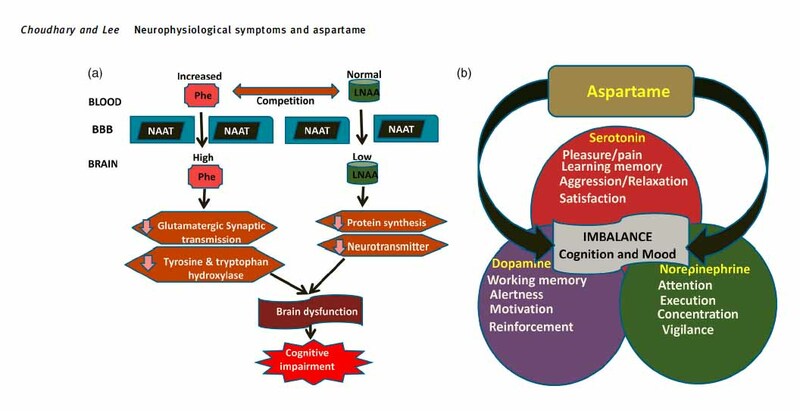 Choudhary 2017: Neurophysiological symptoms and aspartame: What is the connection? Nutritional Neuroscience, 2017 Feb 15:1-11. This is a review of studies linking neuro-physiological symptoms to aspartame usage which concludes that aspartame may be responsible for adverse neurobehavioral health outcomes. This entry was posted in 2016-2020, Review, Editorial or Speech, Sweeteners. Bookmark the permalink.